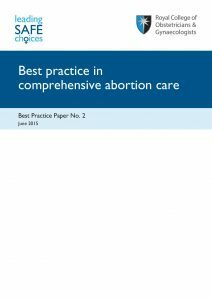 This WebLibrary on abortion has been assembled by the ESC Expert Group on Abortion. 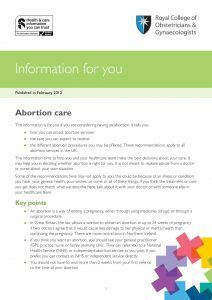 It is intended for general interest for those working in sexual and reproductive health and not as information for abortion care specialists. Abortion providers should follow the links to the dedicated sites. All materials are intended for healthcare professionals and those in a support role for health services, although they are open access and it is understood that the public may view them. 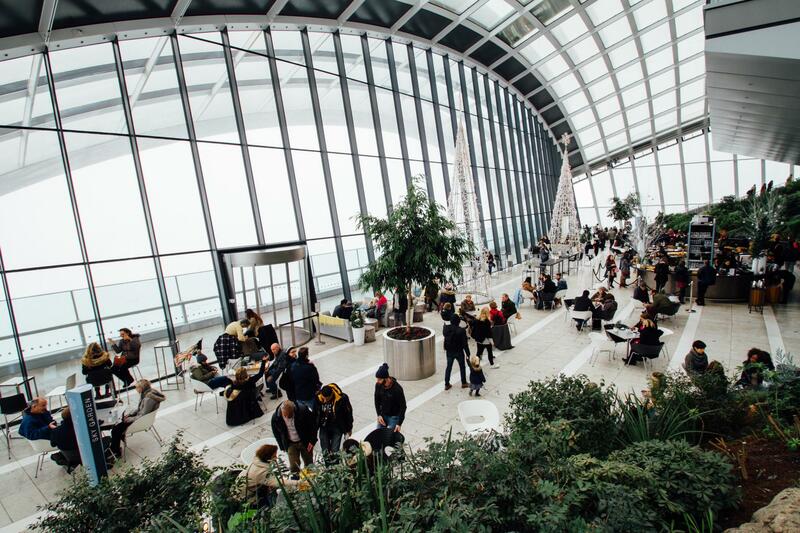 Patient information has been included, mainly so that health professionals can see examples of good, clear material but also so that they may pick up tips about what sort of language to use in consultations. An emphasis has been put on materials that can be accessed over the internet. A few important publications that are only available in hard copy are however included. A wide selection of formats is listed to suit all learning styles and to illustrate the range of multimedia material that is available. A decision was made by the Expert Group to have a cut-off at 2010 (excluding all material produced prior to this year) to ensure that materials are reasonably up to date. The cut-off year will be reviewed as time goes by. Although English is the language of the ESC, we have allowed some material in French because of the long tradition of Francophone sessions in our Congresses. The Expert Group accepts that the material is biased towards English-speaking countries. The Expert Group is happy to receive suggestions or comments about the WebLibrary: please send them to Nancy Habils at the ESC Office (nancy.habils@escrh.eu). 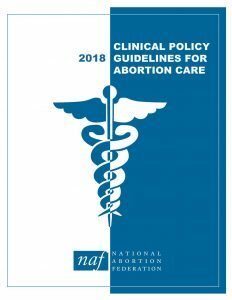 Clinical policy guidelines for abortion care, 2018.